New Hope Taiwan (non-profit organization under Taiwan law) is supported by loving church members and friends world-wide. 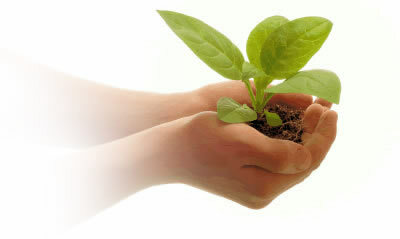 Since we are a new work, your generous donation is appreciated to sustain and grow the ministry. In the first two formative years, the finances of the church are carefully administered by a group of council members from New Hope Taiwan and New Hope Diamond Head. The plan is to transition the leadership to a group of council members from Taiwan. Bank address: No. 21, Fu Chung Road Panchiao City Taipei Hsien, Taiwan R.O.C. Checks can be mailed to our Taipei office. If you are a U.S. citizen and need tax deductible receipt for your gift to New Hope Taiwan, your donation will be routed through our sister church, New Hope Diamond Head in Honolulu, Hawaii. Please send check to NHDH and mark it New Hope Taiwan. 4211 Waialae Avenue, Suite 1030 – Honolulu, HI 96816, U.S.A. If you wish to donate by credit card, you can make an online donation through the Online Giving section of our sister church, New Hope Diamond Head by clicking here. Be sure to create an account by signing in and select "New Hope Taiwan" in the dropdown. Thank you for your warm hearts to support our work among the Taiwanese and Chinese.